I wanted to share with you because I think its a pretty cool idea! Let's be honest we've all been there, a friends birthday comes round and you have no idea what to get them or you leave it till the day of their birthday and then a couple of hours before their birthday gathering you're running around the mall trying to find the perfect gift last minute! YouGotAGift.com takes the stress away. You just go the website, figure out what E Gift Card you want to send and then once complete the E Gift Card gets sent straight to your friends inbox and they can simply then print it out and redeem it straight away. LOVE IT! Right now I have a things about Nutella.... 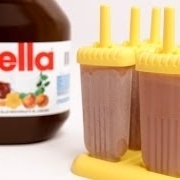 I came across this recipe for Nutella Popsicles and felt that it was only right to share this with you as it sounds like the perfect treat now that the weathers warming up here in Dubai.... ENJOY! I spotted this on Instagram the other day when I was just browsing through pictures. I'm sure I had a bag similar to this in the Eighties! 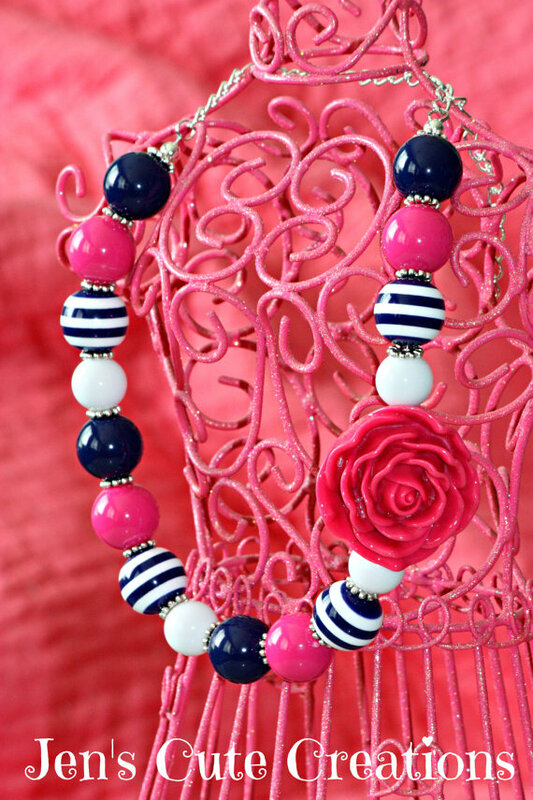 Every girlie should have a chunky bead necklace in their jewellery box. I spotted this whilst checking out ETSY this week. 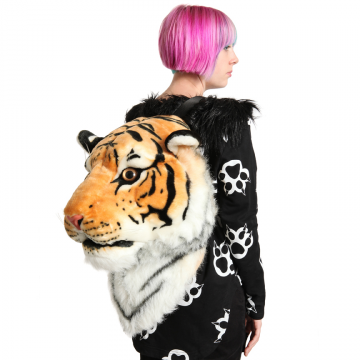 I adore how quirky this dress is.